Doncaster has been named the best place to get a properly-served pint in Britain. A report by pub watchdog Cask Marque and monitoring firm Vianet has confirmed that there is a north/south divide when it comes to the quality of beer. Pubs in the North were found to be more likely to keep their beer in best condition and to serve it through clean pipes, whereas drinkers in the South generally consume worse pints at a higher price! Northerners pay up to 82p less than drinkers in the South, but are more likely to get a “perfect pint”. In Doncaster, there is less than a one in five chance of a bad pint while in Reading, Berks, it is one in every two pints. Across the country, one in three pints served in pubs is drawn through pipes which are not regularly cleaned – affecting both the quality and the quantity sold from each barrel. 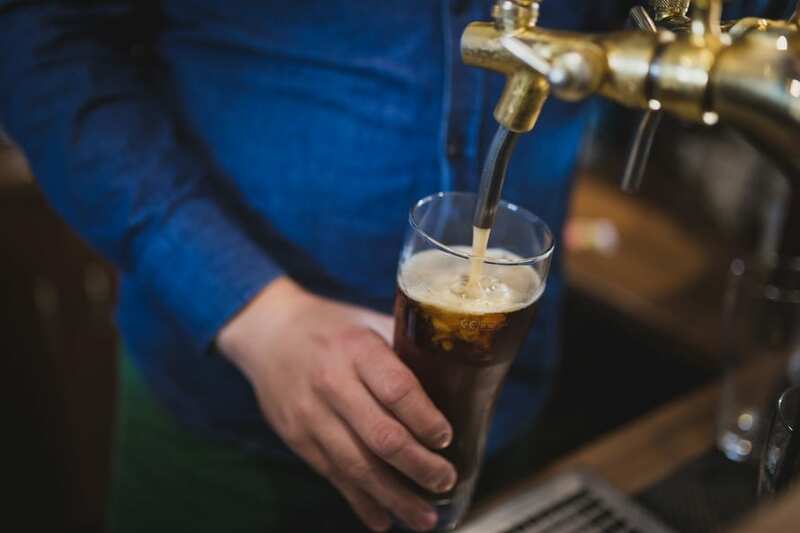 Many pub operators say seven-day line cleaning recommended by brewers takes too much time, but their lackadaisical attitude could be costing the industry more than £300 million a year in lost profits. Checks on more than 20,000 locals found those that failed to clean pipes regularly were losing an average of 50 barrels a year.